Given the breadth and depth of its lineup, there are numerous changes to the 2017 Mercedes-Benz models. 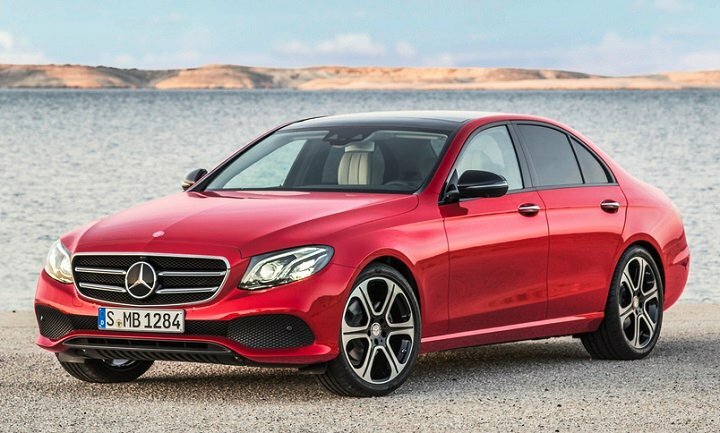 The biggest news of the year is the introduction of a redesigned E-Class sedan and wagon. The company also expands the C-Class lineup with new coupe and convertible body styles, provides the SL-Class and SLC-Class sports cars with significant updates, and freshens up the CLA-Class and GLS-Class. A raft of new twin-turbocharged AMG 43 models arrives, too, across multiple model lines. Detailed changes for each 2017 Mercedes-Benz car, SUV, and van model are shown on the pages that follow.